Find yourself. Lose yourself. Get your answers questioned and your questions answered. A Brandeis education is a vigorous exploration in critical analysis, creativity and self-expression. 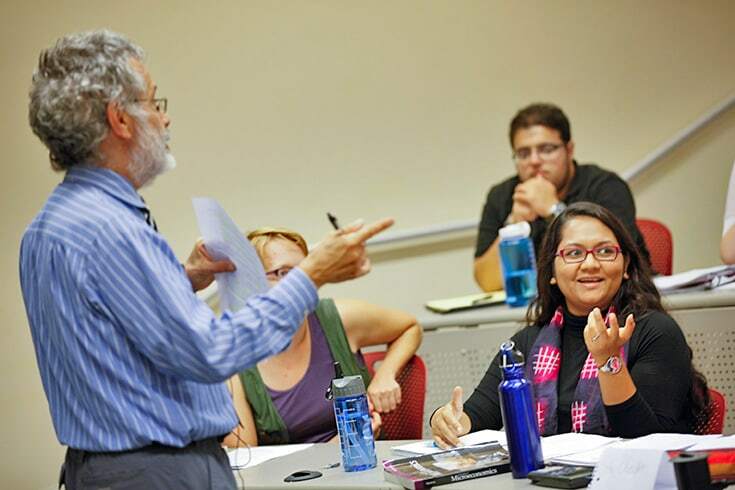 Our faculty combine innovative teaching with groundbreaking research and scholarship. 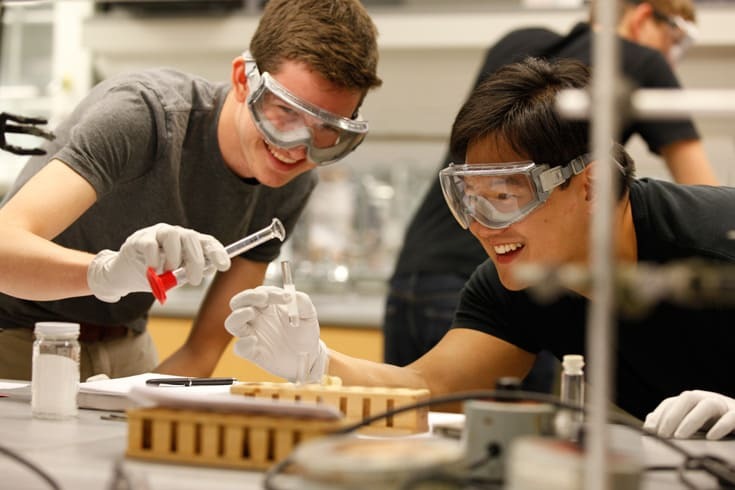 Immerse yourself in the liberal arts and sciences, and engage in research that excites you, with faculty leaders in their fields. As an undergraduate in the School of Arts and Sciences, you can pick from among 43 majors and 47 minors in the sciences, social sciences, humanities and creative arts. No need to settle on just one major, or even a major and a minor. Almost half our students double major and some even minor in a third discipline. 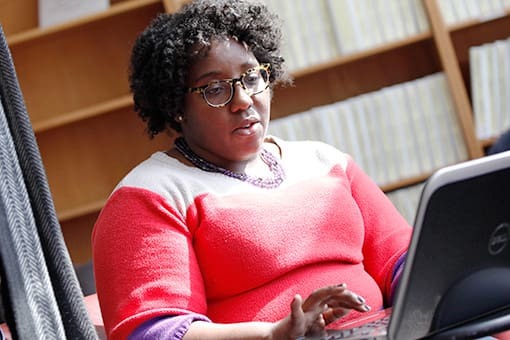 Students in Brandeis’ 40 master’s and 17 doctoral programs learn from and conduct research with many of the best and brightest scholars in their fields. Learn more about our four graduate business programs, our undergraduate business major and minor, and the five-year BA/MA program. The Heller School has master’s degree and doctoral programs focusing on policy creation and implementation. Join our community of 4,000 students pursuing professional development and lifelong learning. Find a faculty member working in a particular field, or learn more about our faculty. Browse the most important dates for the Brandeis academic year. 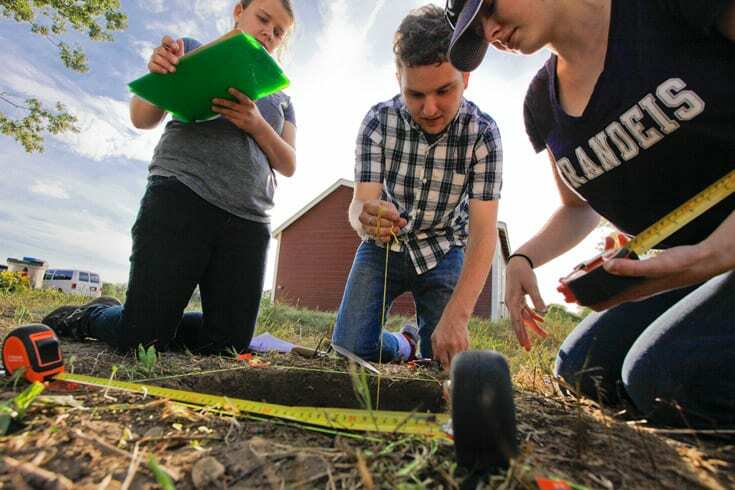 Professors offer their students a chance to get down and dirty at an archaeological dig site that seeks to uncover clues about a farm’s former inhabitants, from Native Americans to German prisoners of war.